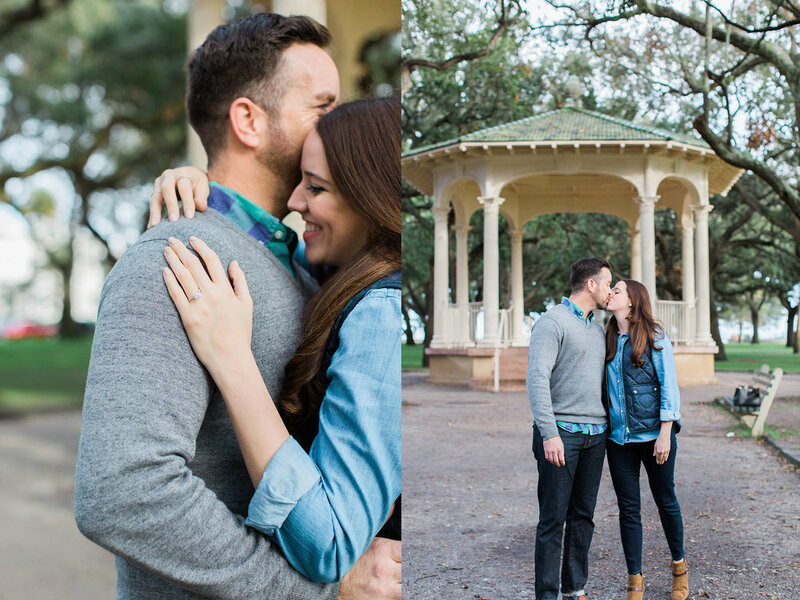 When Ryan contacted me asking if I would capture his proposal to Olinda, I immediately said yes! I love when people get engaged. I could tell he wanted to make this day the most special day of Olinda's life. He knew the date and he knew the location of where it would take place, but he didn't know how he wanted to do it. 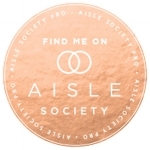 So, we started planning. 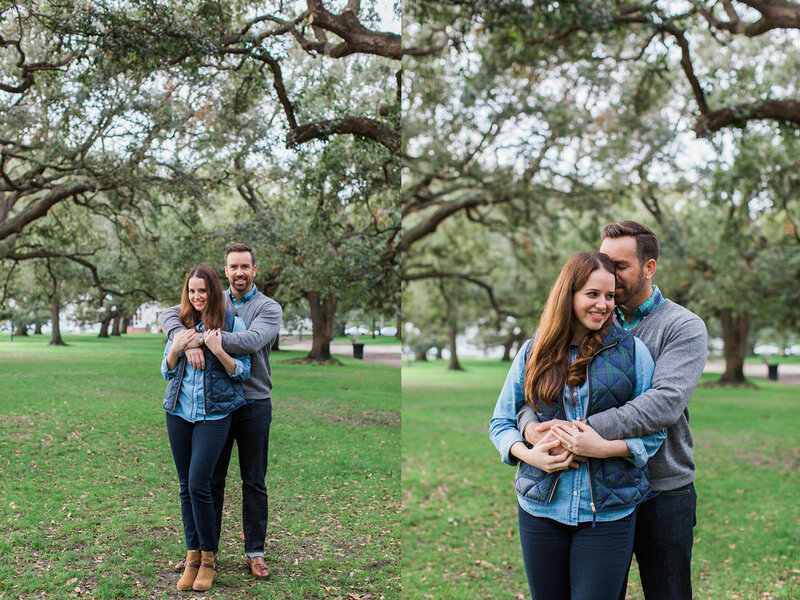 They were in Charleston celebrating her birthday, so we played it off as a couple's session. She had been wanting one and what else would be such a great birthday present?? Well, little did she know that she was going to be getting one of the best birthday presents ever! 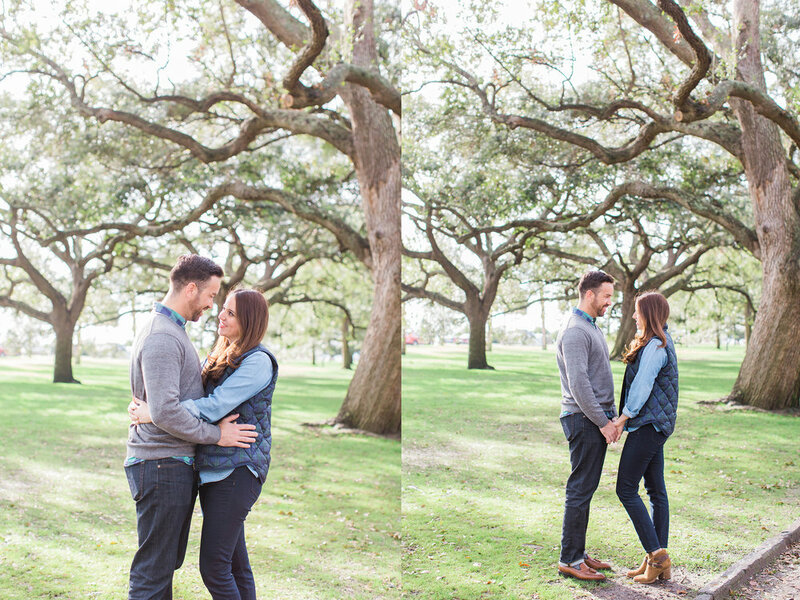 They started off with a horse-drawn carriage ride around downtown Charleston. They casually made their way to White Point Gardens where I was waiting to meet them. They got off the carriage and we all introduced ourselves. Playing the part, I told them where to go and how to pose. I then told them to walk onto the gazebo (where Ryan had his heart set on proposing). 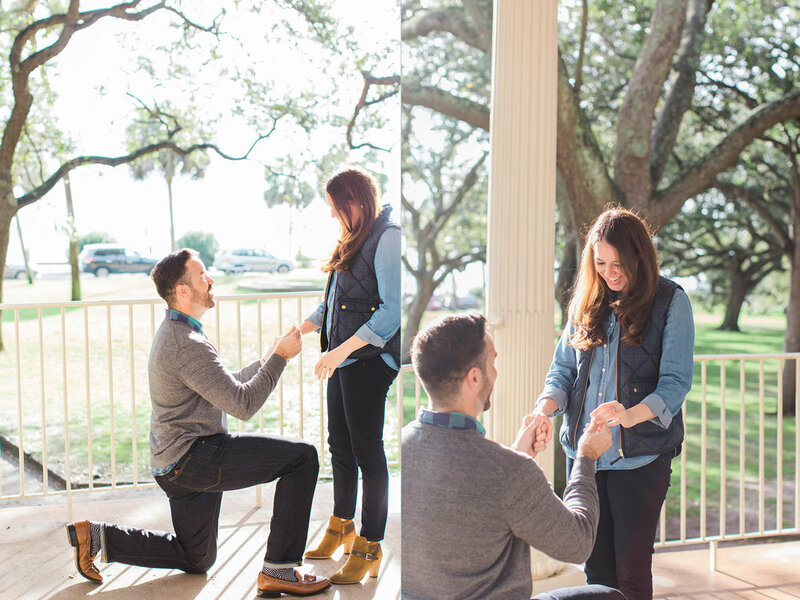 Ryan must have been getting a little impatient because I told them to do 1 pose, then he got right down on one knee! Even though I was expecting it, it still got me! I absolutely love proposals. Olinda was so surprised and so excited! While they were caught up in each other, we snapped some more pictures throughout White Point Gardens and along The Battery. I'm so glad Ryan decided to propose in my hometown and picked me to capture it. Oh, these two!